Getting recognition for your blog is always a wonderful thing so I was excited to be told that Mrs Ayla’s Adventures has been nominated for a Liebster Award by Mike at Bemused Backpacker. Not only is Mike a brilliant writer himself, but he has supported the blog since I first started it, and has also became a good friend (as well as my unofficial travel nurse!) so I am once again truly grateful for his support. 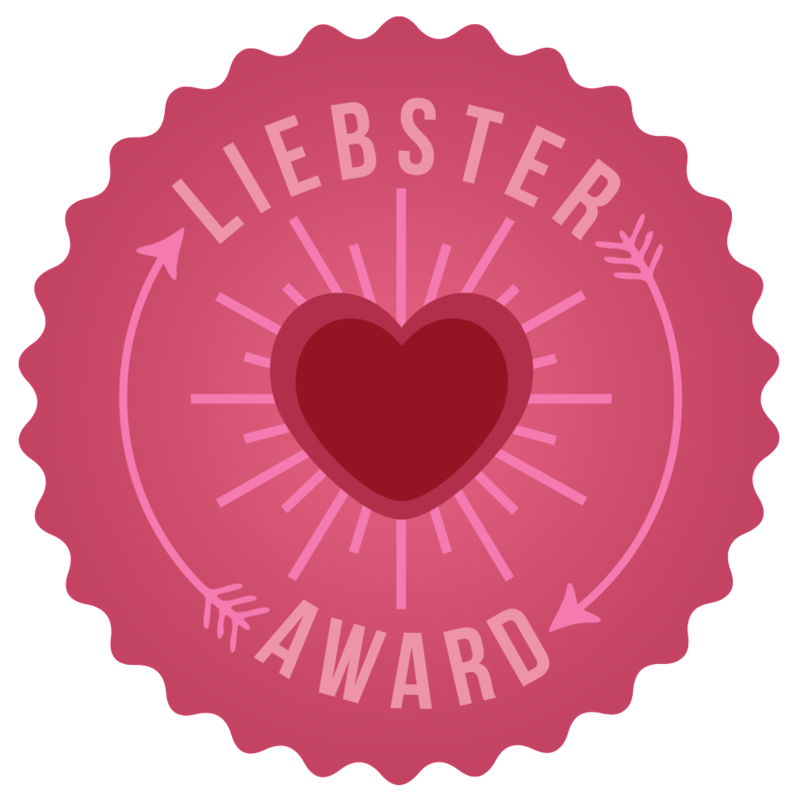 The Liebster Award is given by bloggers to bloggers to recognise great blogs and the hard work we put into them. Liebster, in German, means something along the lines of dearest, beloved, sweetheart or even boyfriend. So I’ll go with dearest and say that once you receive an award, you then pay it forward by passing it on to your dearest blogs that deserve the recognition. 1) If you lost your passport somewhere and had to be stranded, where would you choose and why? Easy…Africa. Whereabouts in Africa…not so easy. It’s somewhere I fell in love with from the moment I stepped foot on the continent and I haven’t been able to go a single day without thinking about it, like it’s my long lost love! If I HAD to pick somewhere though it would either be Tanzania, where the people and wildlife are just incredible, or South Africa with its hugely diverse landscapes. 2) What is your most embarrassing travel tale? Sorry to be a huge bore, but I just don’t have any embarrassing travel tales! I really tried to think of some but clearly I’m either too careful to get into embarrassing situations or maybe I just don’t get embarrassed easily. My husband however is a very different matter. 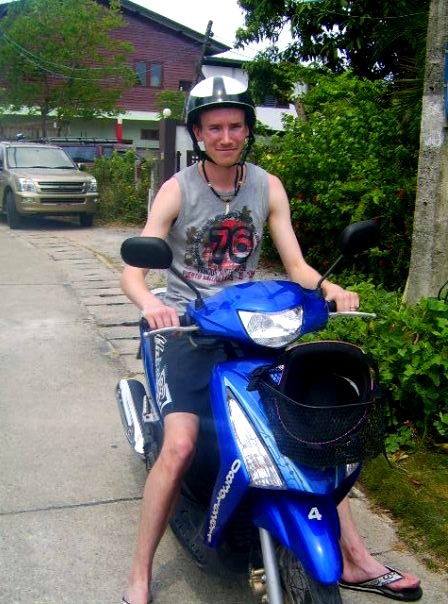 I didn’t realise how clumsy he was until we went travelling for the first time and he was kind enough to let me share his embarrassing story with you, which happened in Thailand when we hired a moped to explore the island of Ko Samui. Now, falling off a bike would usually be more terrible rather than embarrassing, but when the accident happens when you’re sitting on a stationary moped it ends up being extremely embarrassing. My clumsy-arse husband accidentally put his foot on the accelerator, the bike shot forward a couple of feet and toppled over with Alex underneath it. Even more embarrassing was that he knocked over a whole line of parked bikes in the process, like a game of dominos. Alex was fine – his big toe was just cut up a bit. The bikes on the other hand…not so fine. 3) If your boat sank and you could rescue only one item from your backpack apart from your passport, what would it be? I wouldn’t even worry about my passport – without a doubt my camera would be the thing that I would hold onto tight or even dive into shark infested waters for. I love looking back at photos that I’ve taken on my travels. 4) If you were made the boss of an airline for a day and could make one change to make passengers lives better, what would it be and why? 5) If you could visit any country in any period of time, where would you go? I would go to South Africa on 10 May 1994 , the day that Nelson Mandela became President. I can only imagine how positive and joyful the atmosphere must have been on that day and I would love to have been there to see a great man finally being able to make a difference. 6) What is your favourite thing about being a backpacker or traveller? Exploring other cultures is my favourite thing. I tend to thrive on culture shocks and will usually try to travel to somewhere that is as different as possible to my home in London. 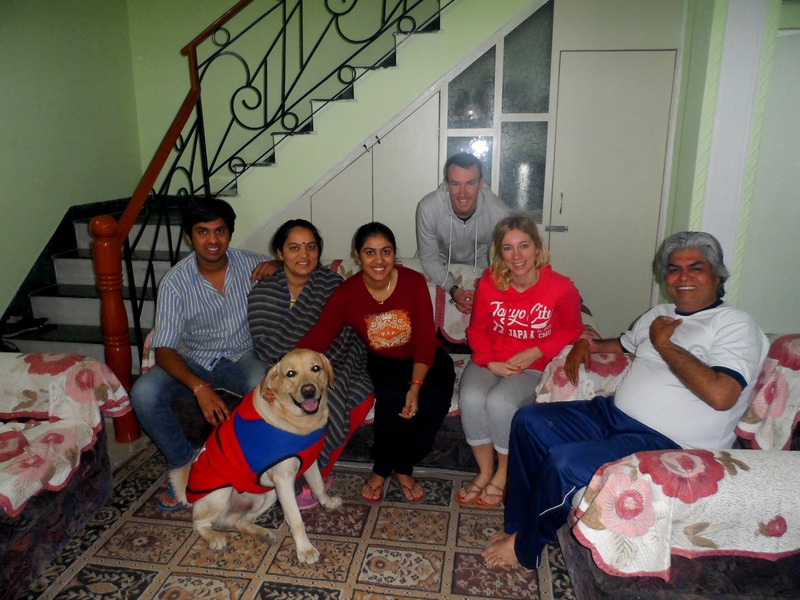 I like to stay at homestays and talk to the locals so that I can find out as much about their country and lives as possible so that I really get a feel of a place. 7) What is the thing you hate most about being a backpacker or traveller? If I’m away for a long time I get very homesick. Not for my own bed or home comforts (although I do always get way too excited when I find a jar of Marmite abroad!) – I get homesick for my family who I’m very close to. Having my husband there always makes it a lot easier though. 8) Why do you write or blog about travel? I should have started my blog a long time ago when I first set off travelling but I never really thought about it at the time. Making friends with lots of other bloggers, reading about their adventures, and being asked by people if I had my own blog, was what encouraged me to start one. I love sharing my adventures at home or away with others and encouraging people to go and have some adventures of their own. 9) Where would you like to see your blog/website in a year’s time? This isn’t something I’ve really thought about to be honest. I only started the blog as a way to share my experiences with others but in the 9 months I’ve been blogging, I’ve watched my blog grow and it’s been wonderful. I was surprised when I was nominated for the Best Female Travel Blogger Award 2014 and even more surprised when I won. And now being nominated for this Liebster Award all makes me extremely grateful and over the moon. 10) Is travel how you define yourself? 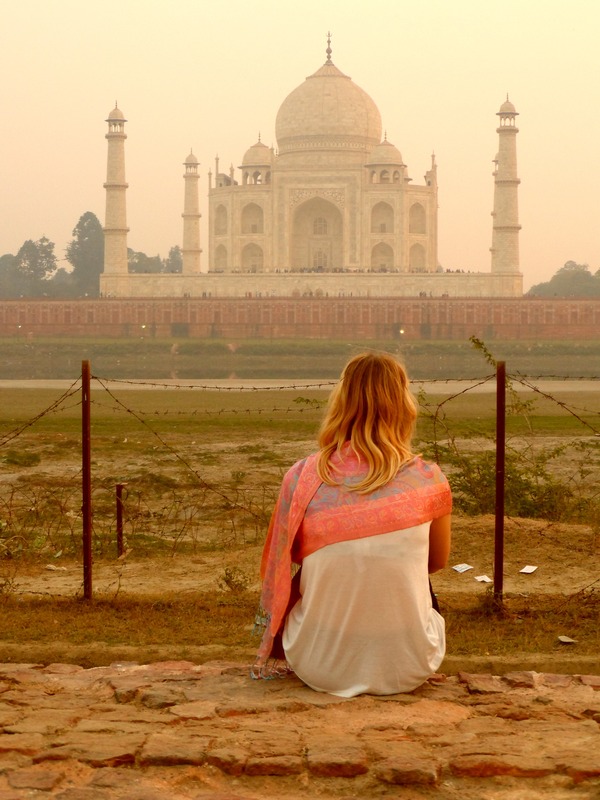 While travelling is one of my biggest passions, I wouldn’t say it’s how I define myself. I love a lot of other things including animals, books, movies, good food, and just generally try to make my life as fun and exciting as possible. Without any of these things I wouldn’t be the person I am today but travel does have a lot to do with that. 3) Name somewhere that you didn’t like or that didn’t meet your expectations and tell us why? 4) What is your worst or weirdest food experience? 5) What’s your favourite quote? 6) What one thing in your home city would you recommend others do or see? 7) What’s the most adventurous thing you’ve ever done? 8) What’s your “normal” job or does blogging take the spotlight? 9) What’s your favourite thing about blogging? 10) What advice would you give to someone who is thinking about starting a blog? I would love to read all your answers so let me know when you have posted them!